Professional kickboxer Jennie Nedell has a packed schedule. Between a full-time job, teaching at LAW MMA, dealing with all their fighters, and training to fight as well, she never stops. Despite all this, it doesn’t keep her from continuing to build and support a strong network of female fighters, and help women aspiring to one day follow in her foot steps and compete in the ring. 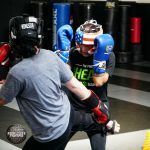 Every Sunday Jennie runs a women’s only sparring session at LAW MMA and New York Fighting was recently there to catch the action. The focus on Sunday’s for the Ladies of LAW is always on improvement and handwork for everyone in attendance, but Jennie also gives extra attention to her girls that are also in fight camp. 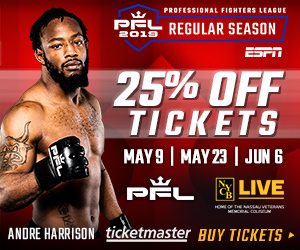 Amateur fighters Ashley Manjarres and Paula Verdino are preparing for battle on April 20, when they step in the ring at Madison Square Garden for Combat at the Garden. 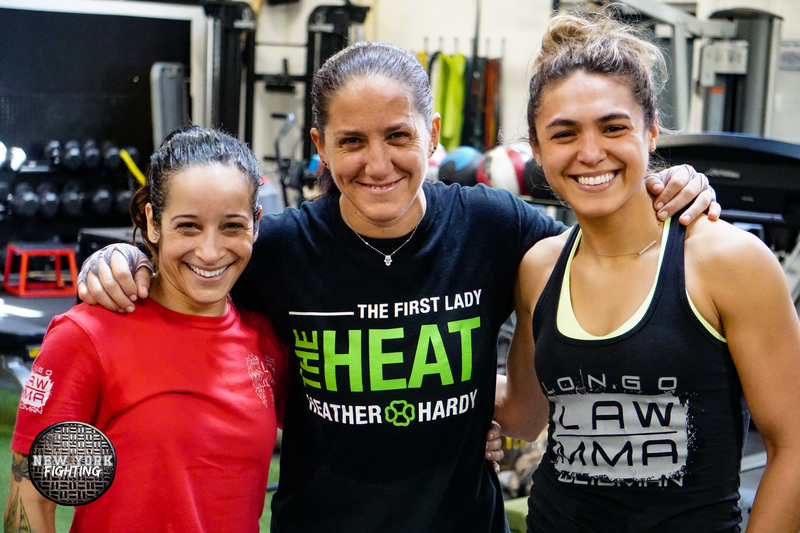 Jennie and her girls do their best to push Ashley and Paula during training, and Ashley’s husband, UFC legend, Pete “Drago” Sell is there as well watching and supporting.